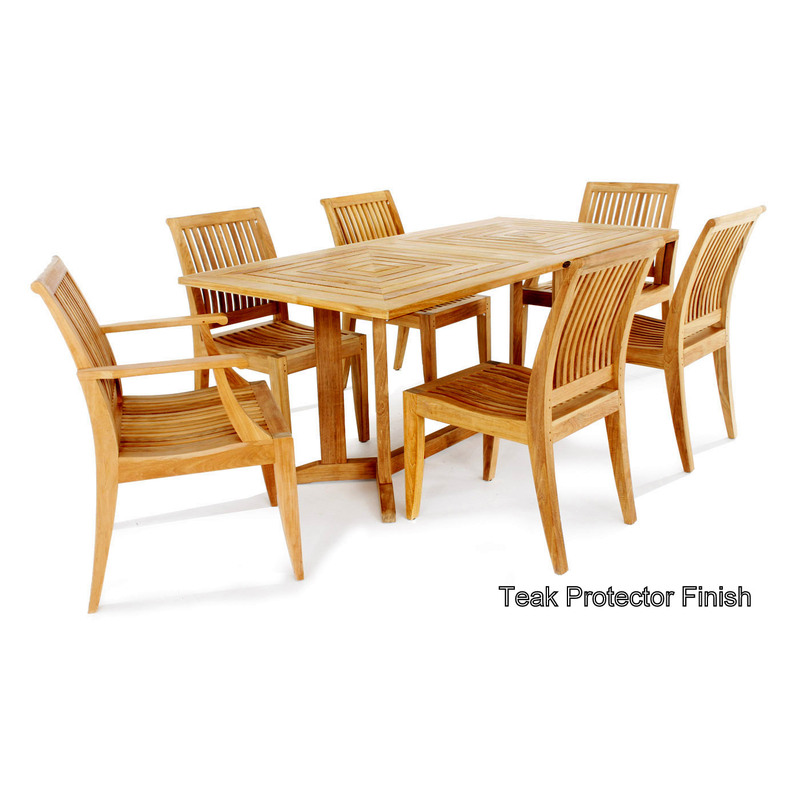 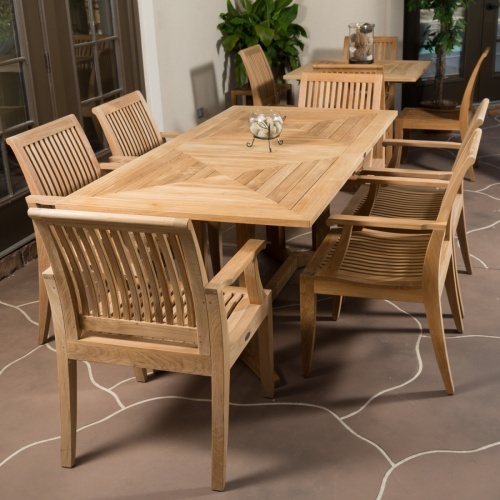 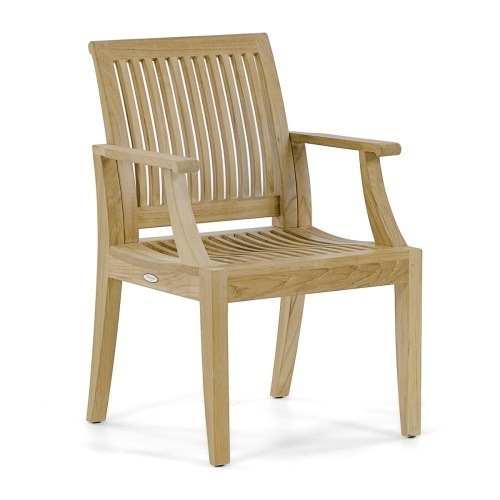 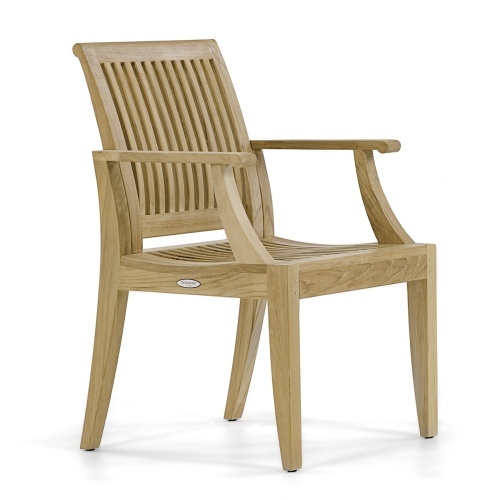 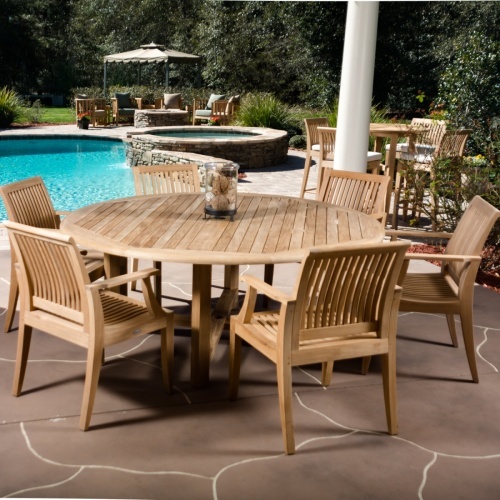 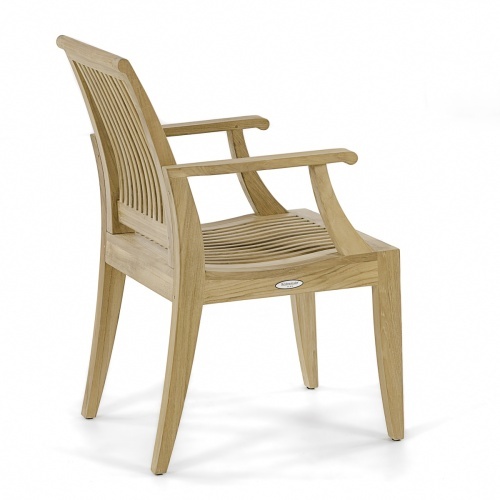 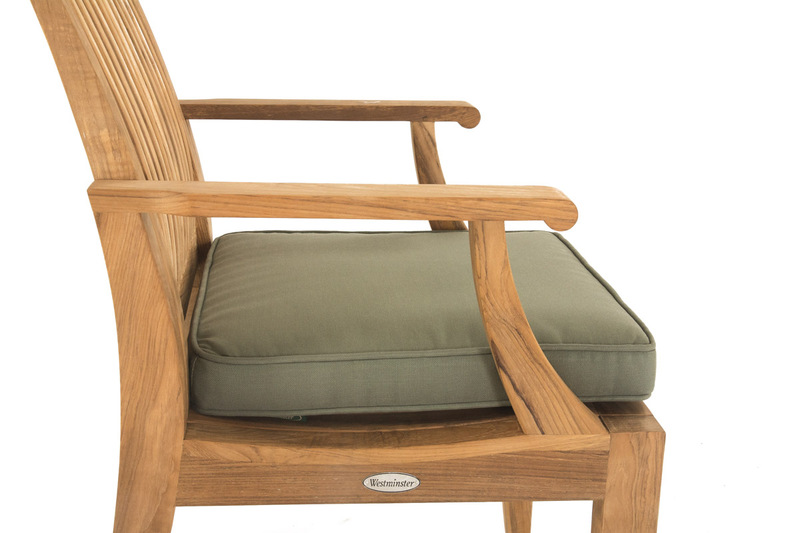 The Laguna Teak Dining Armchair features a contoured backrest, scooped seat and rolled arms, maximizing comfort for outdoor dining, with or without cushions. 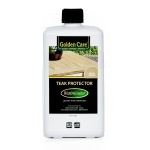 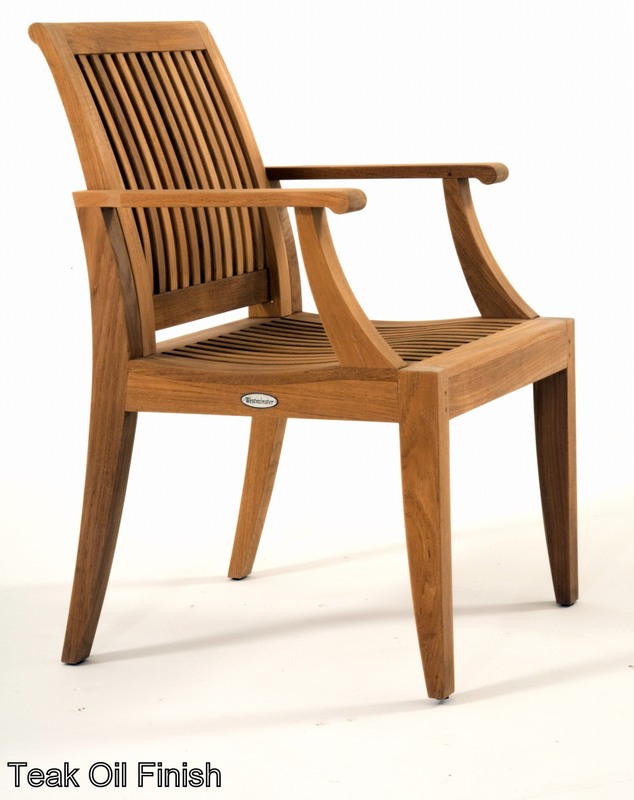 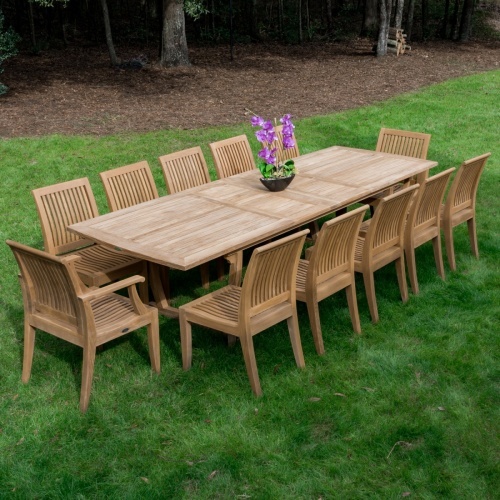 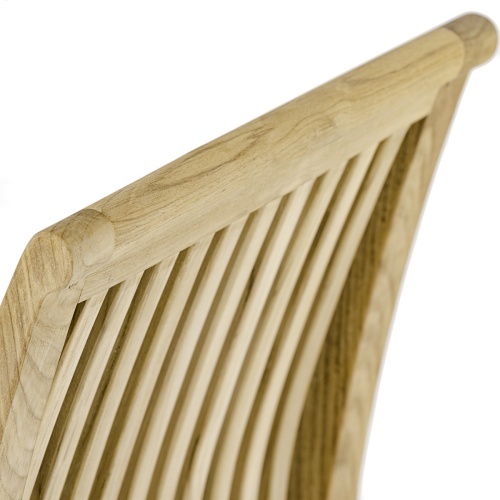 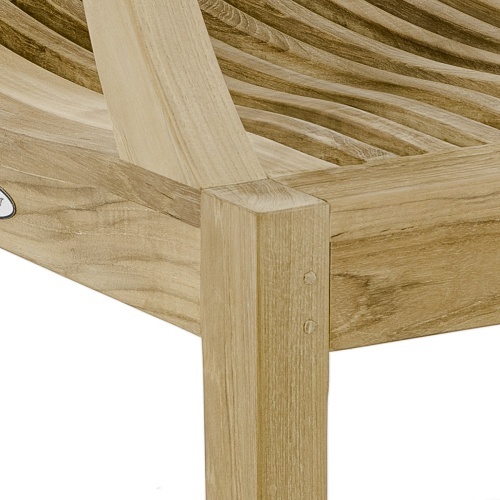 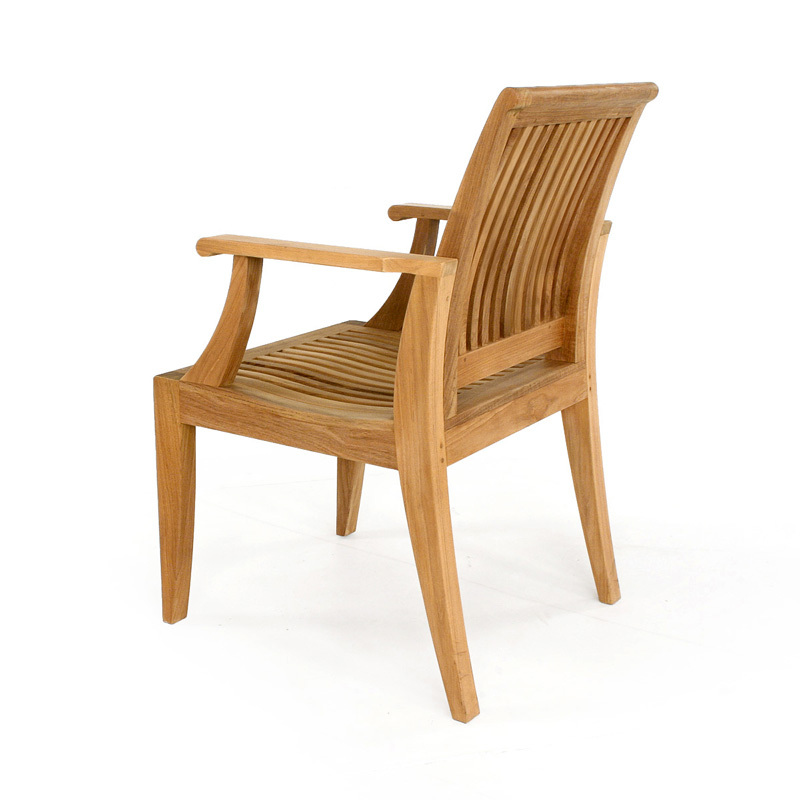 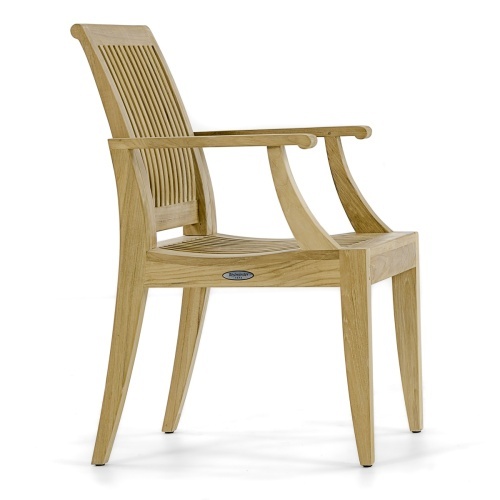 Time honored practices of mortise and tenon joinery ensure long-lasting excellence for the chair. 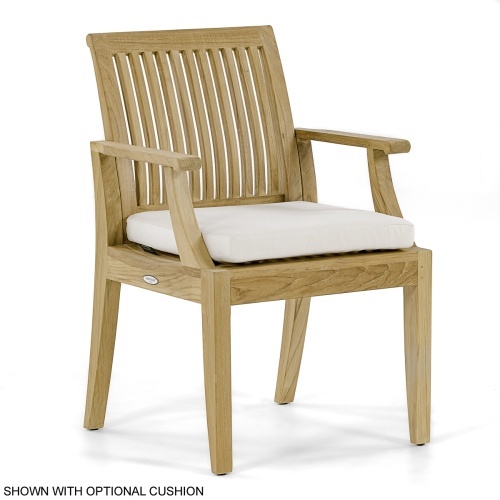 The Laguna Armchair fits a range of settings, from an elegant indoor party to a luxurious patio. 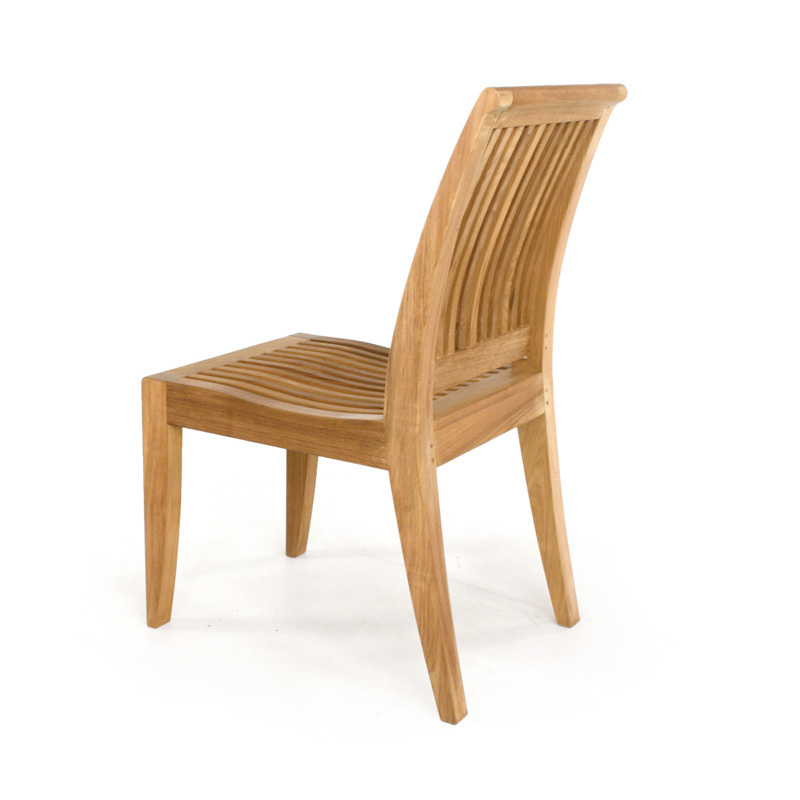 Breathtaking dining sets are created when the armchair is paired with its sister chair, the Laguna Side Chair. 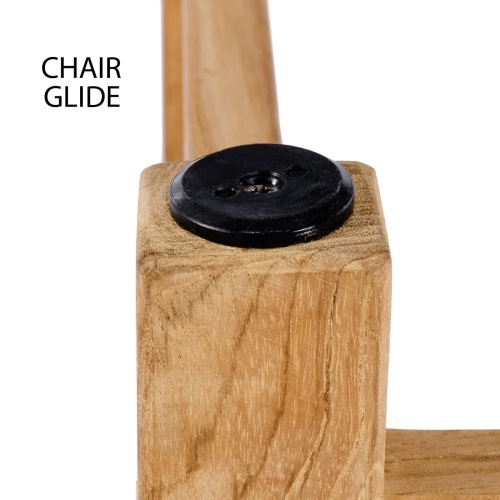 Very solid, and easy to assemble. 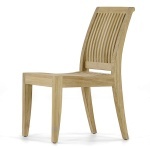 I was pleased by how attractive the chairs are. 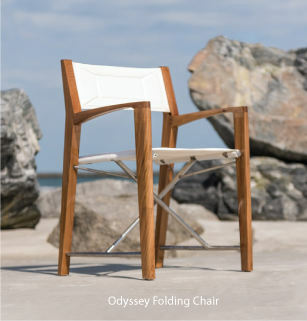 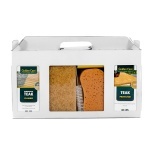 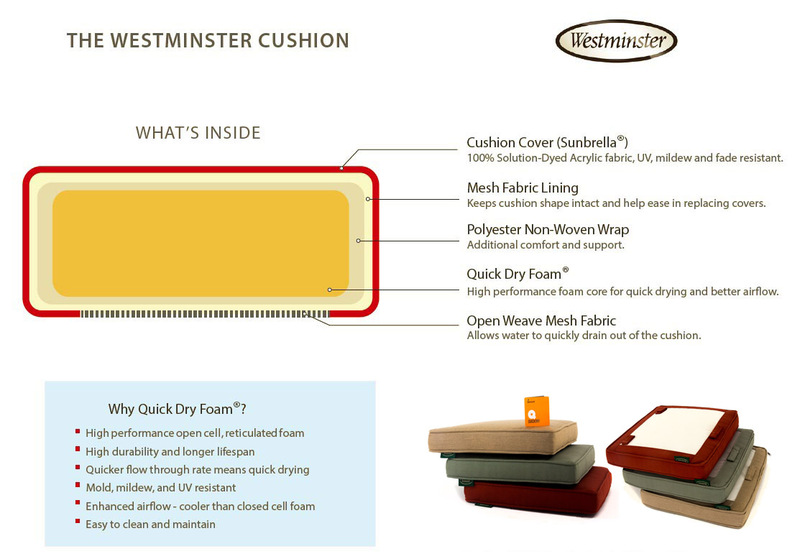 Very comfortable; solid, well constructed. 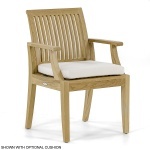 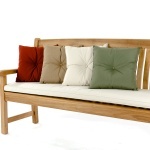 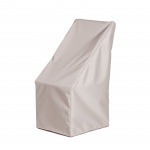 the armchairs are nice and wide and they have a gentle slant so they are more comfortable than most. 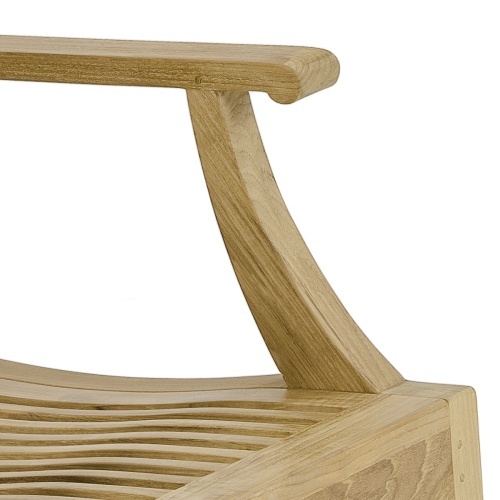 Also, great looking.